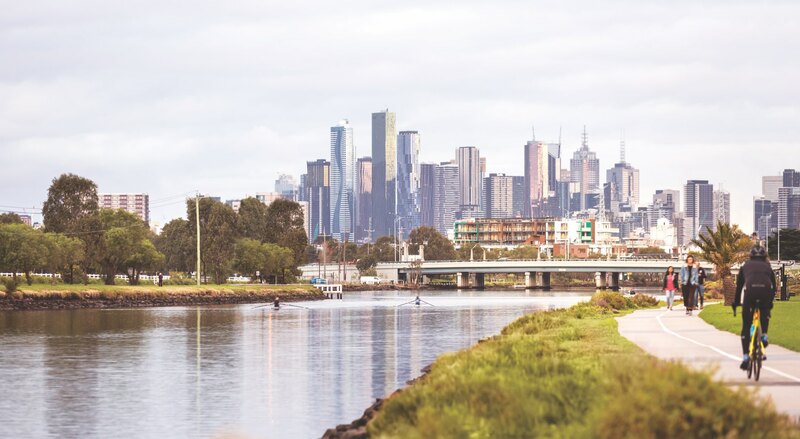 For lovers of the outdoors, Footscray residents can enjoy expansive parks and riverside bike paths. 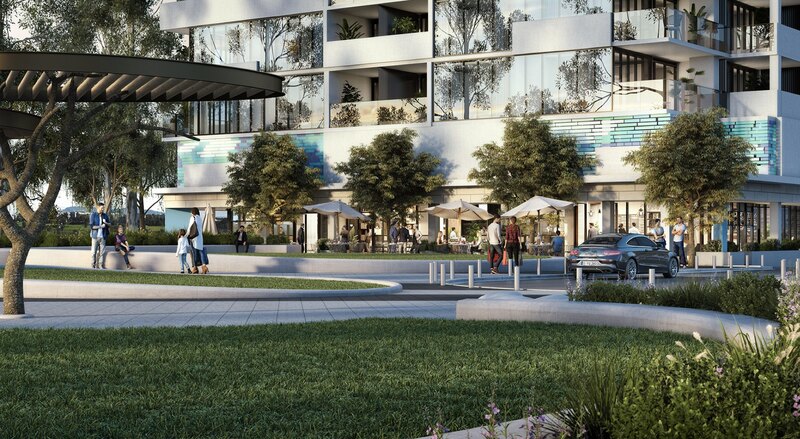 Liberty One offers residents access to private recreation areas within the building, as well as easy access to nearby public gardens. The ground entry spills generously onto a beautifully landscaped village green surrounded by a cluster of cafes and shops. Liberty One, and the surrounding precinct, is bordered by Footscray Park, a sprawling green space along the southern bank of the Maribyrnong River and one of the most impressive examples of an Edwardian-era park in Australia. 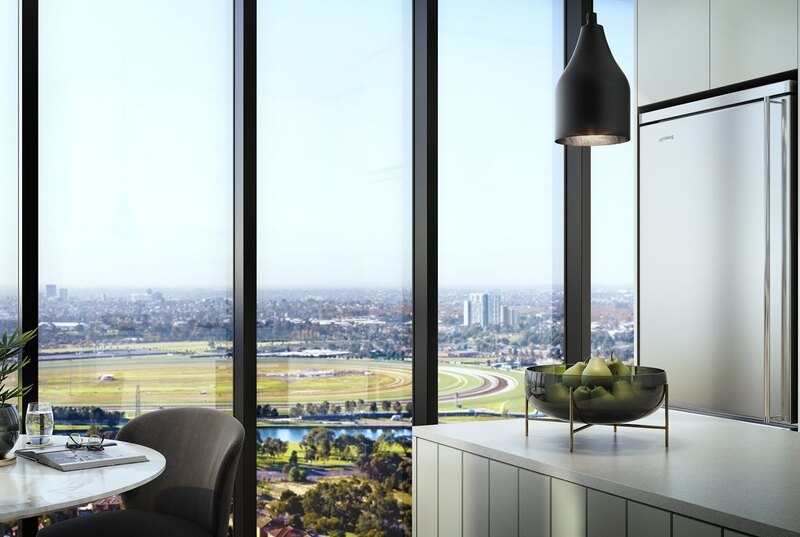 Flemington Racecourse is within a stone’s throw of the building, so residents can enjoy a day at the races or visit the largest public rose garden in the Southern Hemisphere. Even closer by, a network of walking, cycling and running trails lead to stunning natural wetlands and waterways.